Mobile is the focus of CoreCommerce’s most recent software update, as the company is now offering two new responsive design themes for merchants. 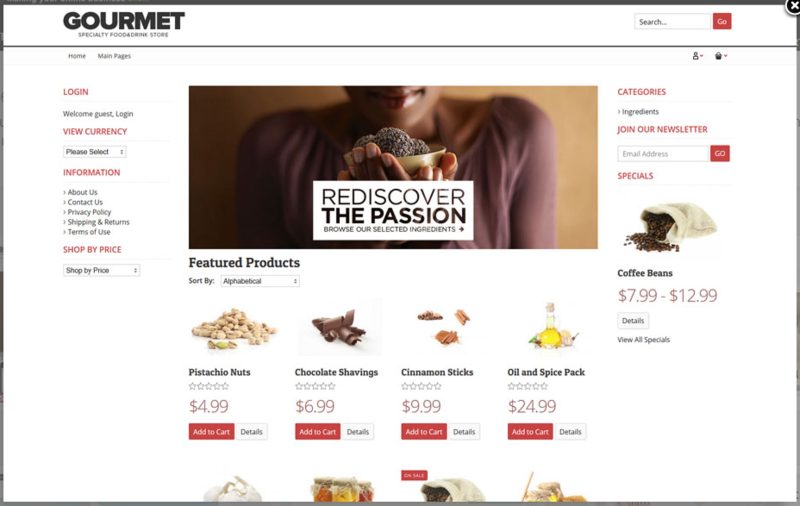 The new themes add to CoreCommerce’s previous selection of responsive themes that were launched last year. In addition to responsive design, the software update reworked the platform’s front-end architecture, as well as includes admin updates and bug fixes. According to the company, reworking the front-end architecture will allow the CoreCommerce development team to create themes more efficiently, which includes smaller files, faster load times and easier maintenance. It is important to note that the release provides an updated admin dashboard, which includes a new Customer Product Sales report. Additional updates include the ability for merchants to input their own currency symbol prefixes for active currencies, the option to show inventory level on drop-down personalizations and the ability to set up PayPal Express.